RC Electrical is now trained in these regulations. If this is something that you are interested in, contact us to find out more information about the new regulations and how this can effect your electrics. 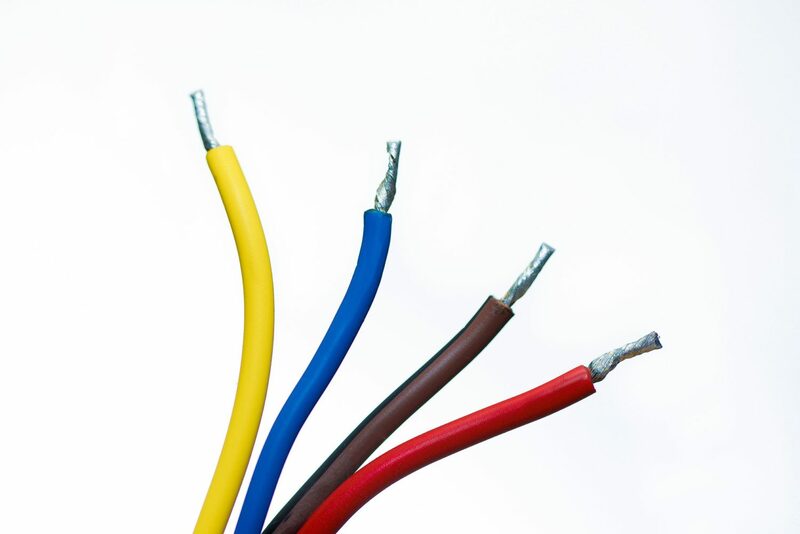 After months of anticipation and speculation has come to an end as the Edition of the 18th IET wiring regulations has now been published throughout the UK. This means it will be effective from January 1st 2019 to all electricians. With the 18th Edition, there will be many revised regulations, restructured sections and new chapters available. RC Electrical have been keeping themselves in the loop with the new rules that come with the 18th Edition. They are now trained in these regulations. 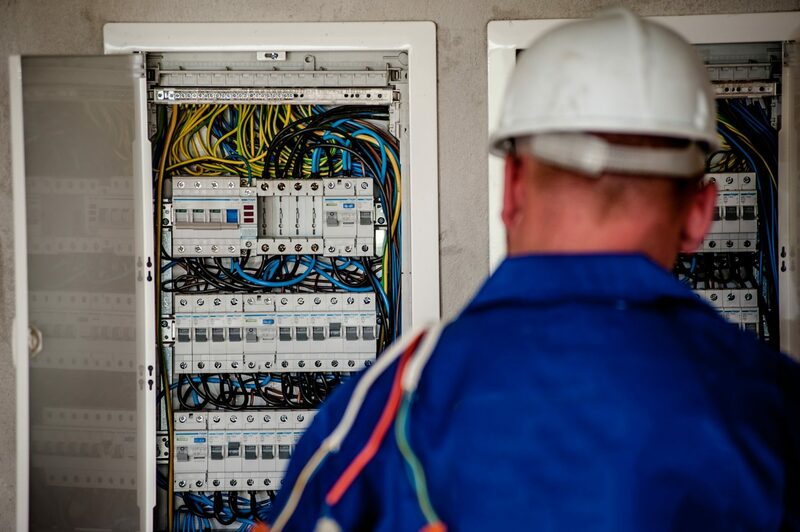 The new Regulations apply to the design, erection and verification of electrical installations. This also includes additions and alterations to existing installations. This means that existing installations that have been installed in accordance with earlier editions of the Regulations may not comply, but we will inform you when this is applicable.